Although the Nikon D700 first entered the DSLR competitive marketplace during late 2008, it remains a favorite among many enthusiasts and for more reasons than can be listed here, but the following 11 are definitely some of the best. At the time, the Nikon D700 was considered part of the company’s professional lineup, and this particular model was Nikon’s smallest professional DSLR, ready to go head to head with the Canon EOS 5D Mark II and Sony DSLR-A900. Essentially, Nikon gave the buyer of the D700 almost all the features of the D3, which was a $5,000 camera, compared to $2,999 for the D700 – but in a smaller body. It is approximately 1.3 inches shorter, 0.5 inches narrower and 0.4 inches shallower than the D3. What the D700 has that the D3 didn’t have is a self-cleaning sensor and a built-in flash. Because Nikon considered the D700 as one of its pro-level DSLRs, its body is made from magnesium alloy and rubber seals are liberally placed at the points where body parts join and around controls and the doors to various compartments. The D700 is definitely for rugged use in almost all photographic situations as well as weather-resistant. Judging image quality by the sensor’s pixel count was a major controversy when the D700 was introduced; and by today’s standards, its 12.1MP, full-frame sensor seems pedestrian, but that was the same sensor in the D3, which many reviewers praised as one of the best. Wiser heads prevailed in the battle over sensor size, as many reviewers, experts and photographers came to realize that an enthusiast could generate excellent quality images with 12.1MP – FOR THE KIND OF IMAGES HE OR SHE SHOOTS. In reality, it’s only the pros that need the kind of quality 24, 36 or more pixels deliver. 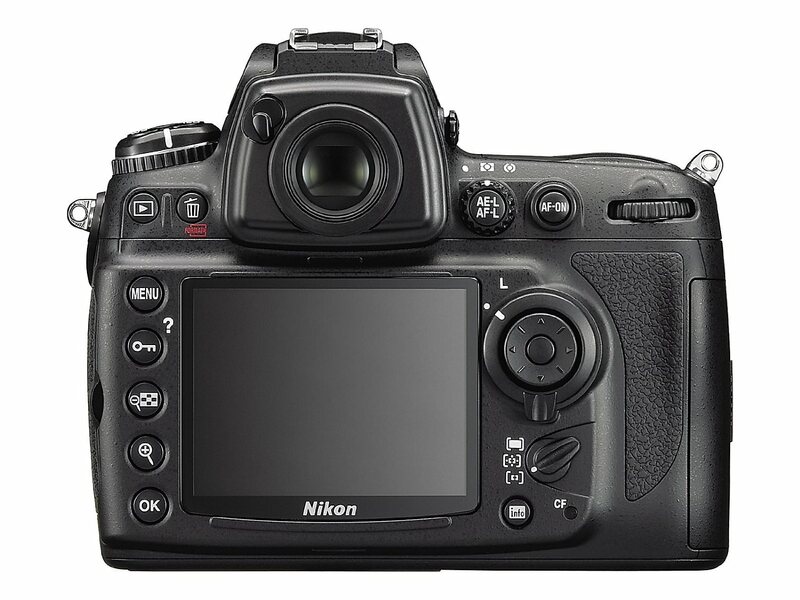 The Nikon D700 has the full array of exterior controls and they are conveniently positioned for quick use, with the power switch, shutter release button, exposure mode and exposure compensation buttons to the top right and, to the top left, the mode dial. A major benefit of the 3.0” 992,000-pixel LCD monitor is the comprehensive display of shooting information that you can view via the info button, or press it while in shooting mode to see the Quick Settings display. The D700’s Picture Control feature is an important creative tool residing in the camera. Choose Standard, Neutral, Vivid and Monochrome presets, save custom sets and make rapid sharpening, contrast and saturation adjustments with the quick adjust feature. The MSPR of the Nikon D700 when released was $2,999 MSRP, but today you can shoot with this classic, killer DSLR by purchasing a used body in very good to excellent condition. 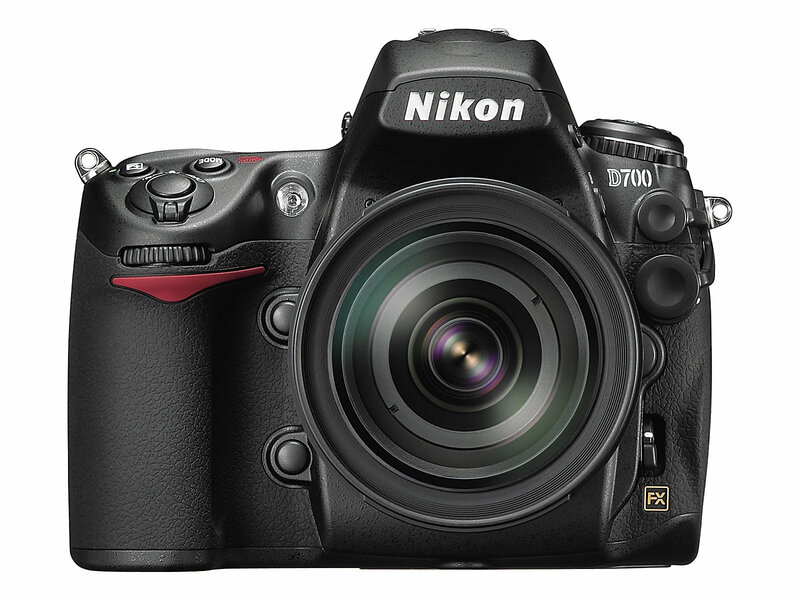 Click here to see some of the low prices for a used D700. A third-party test of image quality at various ISO settings from a trusted source found that the D700 produced very usable images at significantly higher ISO settings than the Canon EOS 5D and Sony DSLR-A900. At 1,600 ISO, all three models were essentially equal; however, when the D700 was increased to ISO 6,400, it outperformed its competition. In a color test, the D700 was able to perform to the standards of the D3, which is another reason Nikon marketed the D700 as a professional-grade DSLR. Another small feature in the D700 that you’ll appreciate is Chromatic Aberration reduction, which helps to remove CA from your images that are often produced by many lenses. If you’ve been shooting with a Nikon D700, then you know why a DSLR enthusiast today would find a used body an excellent choice. 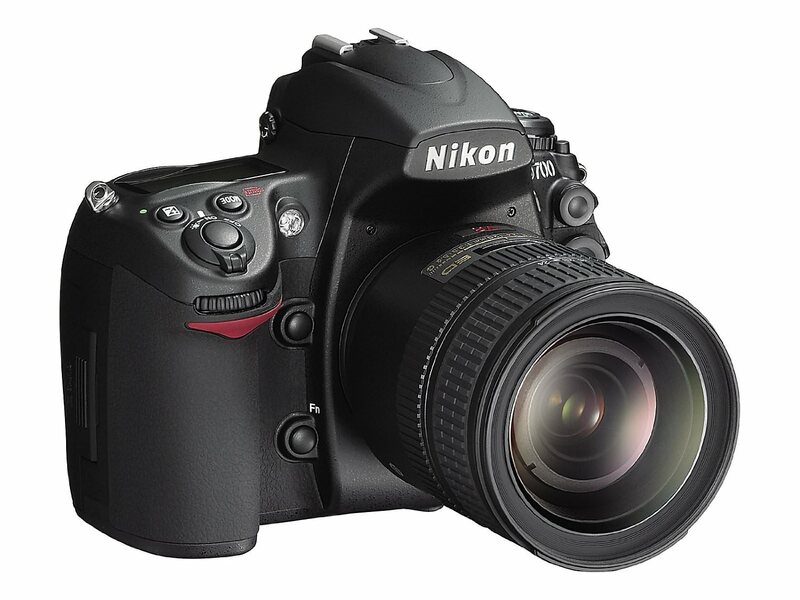 You, however, may be ready for a new Nikon model, which is the #1 reason you should talk with the people at UsedPhotoPro. 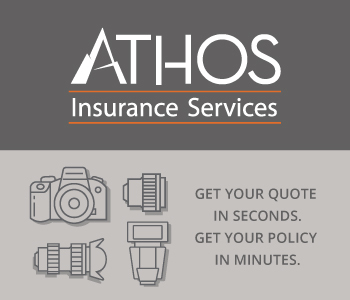 They will provide you with a free trade-in quote for your D700, which you can then apply to the purchase of a refurbished or used Nikon D800 or a new Nikon D810, both with a 36MP sensor.